****MULTIPLE OFFER RECEIVED. HIGHEST AND BEST OFFER DUE BY 6PM, MONDAY 11-12****.Priced to sell! Excellent 2 bedroom 2.1 bath ranch condo. 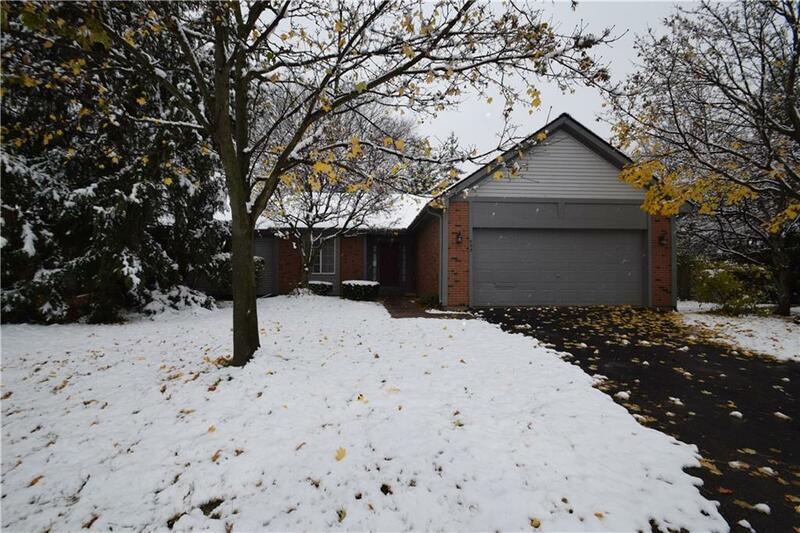 Huge basement and private wooded setting. All appliances currently in condo, included. Condo needs some updating, but is in great condition and the price reflects the updating needed. Walking distance from the Beautiful Walled Lake Beach (Mercer). Conveniently located in Downtown Walled Lake with city annual events like; Beach Days, Fireworks Show, Farmers Market, Boat Races & Much More!